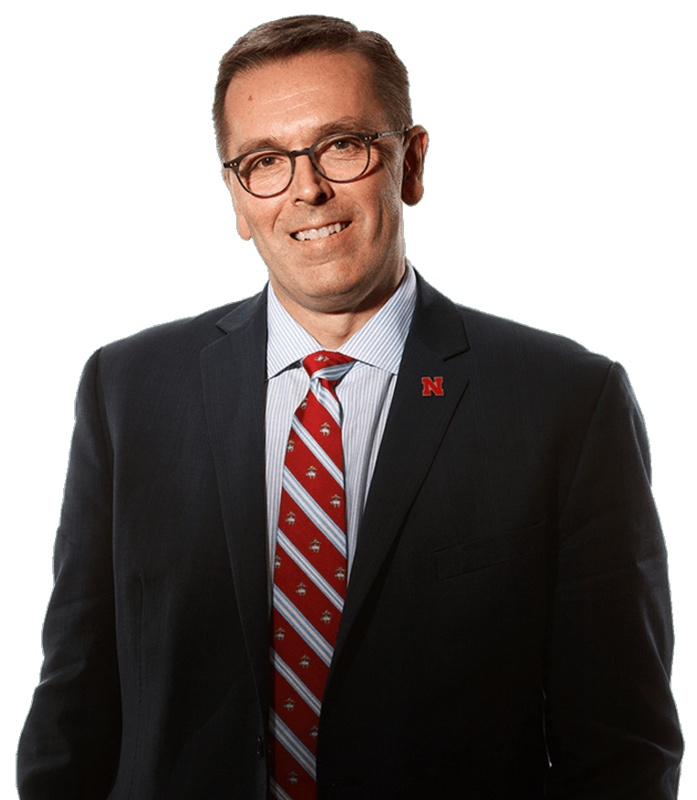 Twentieth Chancellor of the University of Nebraska–Lincoln. in fields, clinics and the community. TO CREATE OPPORTUNITY FOR ALL. nor the world will wait.